In that case, Black Metal could be lined up more with what we might call the 'mainstream' of Dubstep (with which Burial has very little in common). Dubstep's relationship to jungle doubles Sunn0))'s relationship to Metal. Like Sunn0))), Dubstep has produced a non-elegiac 'ghost-image' of its source-inspiration (which in the case of Dubstep is Jungle). 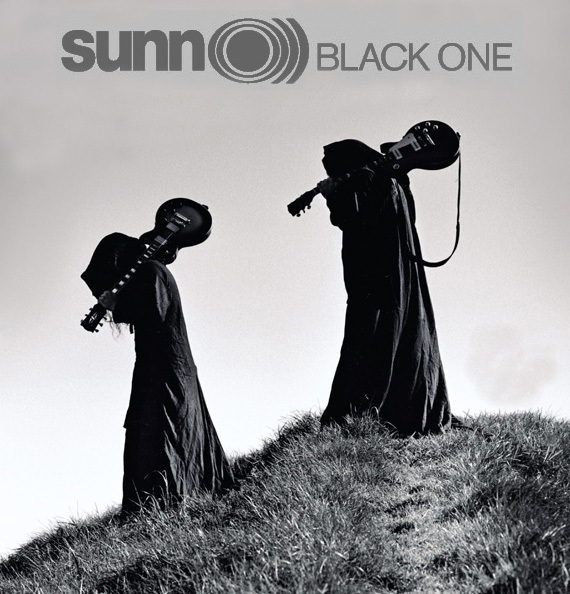 At one level, Dubstep and Sunn0))) could be heard as a (literal) continuation of their inspirations: a sound constructed entirely out of a distending of the after-effects, the traces (echoes, reverberations) of a departed sonic body. What Metal and Dubstep (and Noise, for the matter) have in common is a philosophy, a metaphysics. At one step back, what they share is a commitment to the idea that music should come out of a philosophy. What is absolutely refused is the hegemonic Indie-endorsed ratification of commonsense, with its - usually implicit - insistence on the smallness of music, its ultimate irrelevance. Irony is repudiated. Music is not 'just music'. It to be taken extremely seriously, even at the risk of seeming absurd. It is perhaps the absence of any fear of ridicule that is most to be treasured in (Doom and Black) Metal. Xasthur's nihilism, which bleeds out through all their titles ('Arcane and Misanthropic Projection', 'Through A Trance Of Despondency') is unrelenting, unrelieved by any raised eyebrows, while Sunn0)))'s return to costume and performance in the most po-faced, ritualistic sense are a repudiation of the dressed-down Indie assertion of an continuity between everyday life and the stage. If you want to hear the Metal/Dubstep, parallels, the Distance/Vex'd Breezeblock mix (available to download here) is well worth a listen.